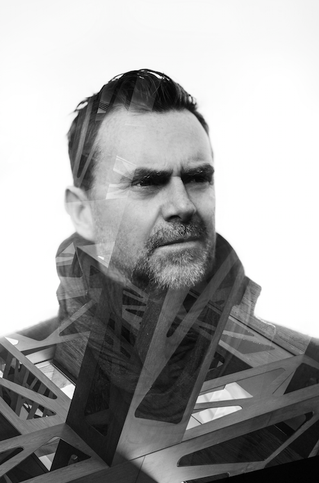 Entitled ‘Nick Warren presents The Soundgarden’ and based on his regular radio show of the same name, DJ/producer Nick Warren has announced his next compilation will be the first to be crowd-funded by Pledge Music. Featuring a variety of prizes for contributions including prints, t-shirts and a private appearance from the UK DJ, the pledge process is already well over the 50% mark. The compilation itself will take in two CDs, with CD1 seeing Nick explore soundscapes and ethereal textures and featuring records from the likes of Olafur Adnulds, and Nils Frahm while CD2 tips the focus over to the club in Warren’s typically melodic and accomplished style. 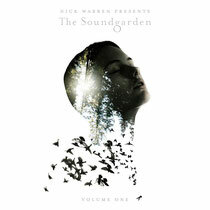 ‘Nick Warren presents The Soundgarden’ will be released on Pledge Music 9 June.